Spring vacation means freedom from school responsibilities for the kids and is a heady time to enjoy some relaxation and family bonding. You have fewer burdens on your shoulders since you don’t have to worry about the task of getting your kids to school or spend evenings helping them with homework. 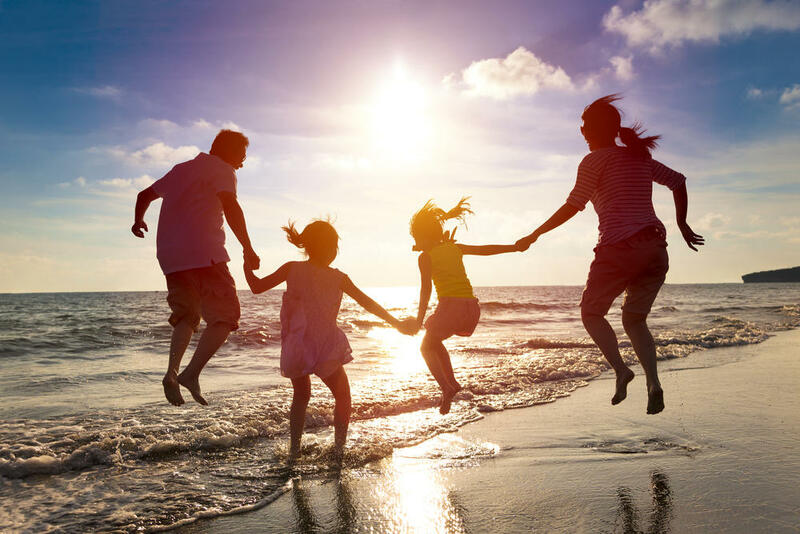 Spring vacation is the season you can finally have some quality time with your children and you should make the most out of it. 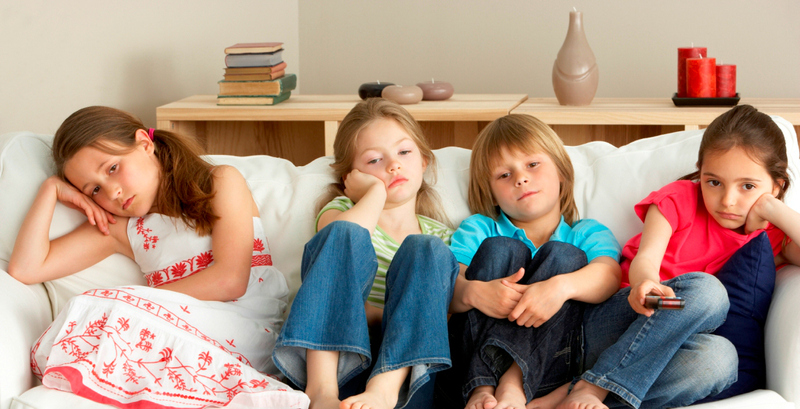 Your kids must already be wild imagining the fun things they can do during the school break. You can opt to take it easy by just staying at home or do something more exciting such as taking fun family trips. 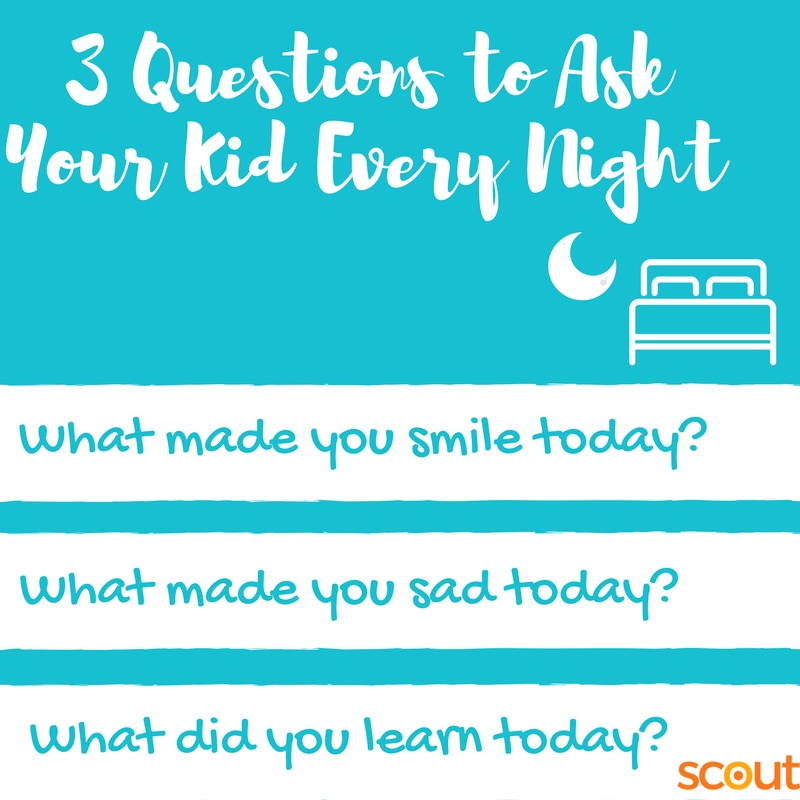 Whatever your choice is, invest in making happy memories for yourself and for your kids. Spring break is that time of the year where you can recharge and it only lasts for a short time. 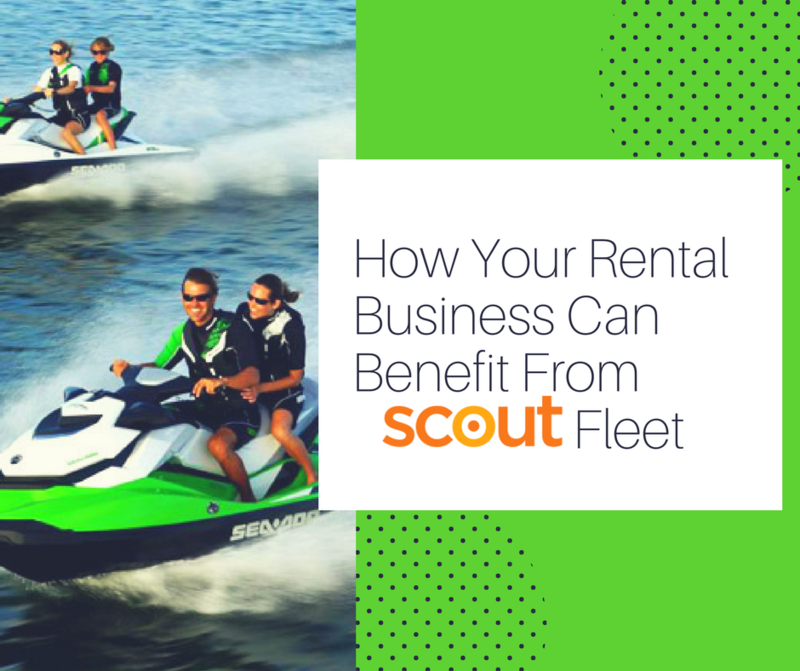 To get Scout for your fleet, contact James Davis at james@findmyscout.com or 386-697-3743. ….and just like that, another year is over. 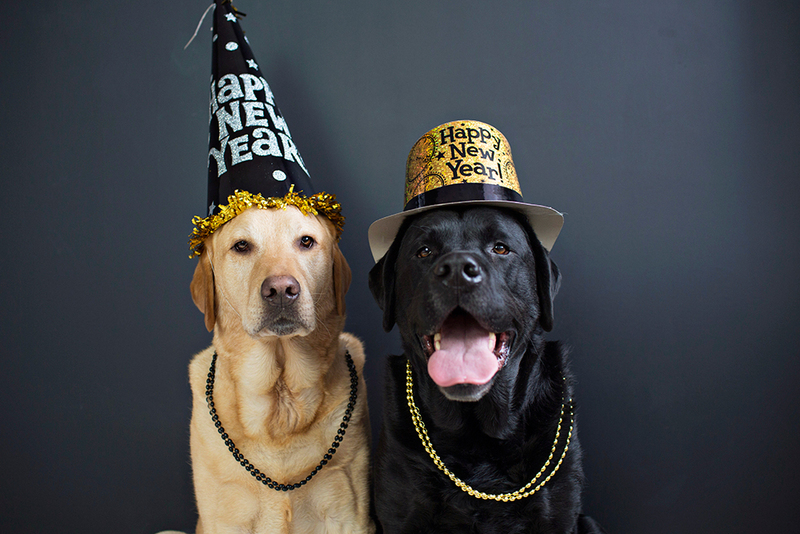 Happy 2019, everyone!! I don’t know about you, but I’m both sad and very relieved at the same time that 2018 is over and done with. Now time for bigger and better things – the best version of you. 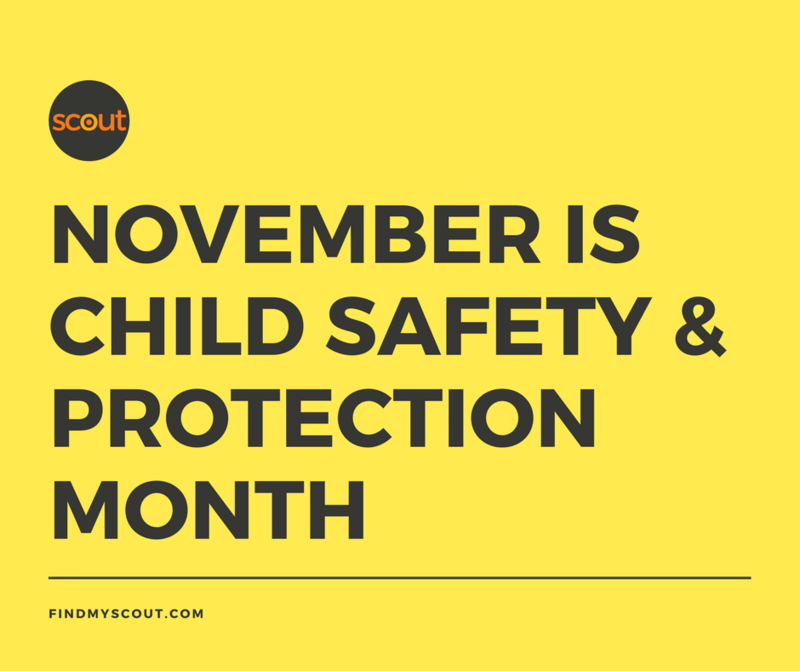 Now’s your chance to finally start writing that parenting book you’ve been thinking about, or cleaning your car and keeping it that way. Your New Year’s Resolution doesn’t always have to be incredibly unrealistic. 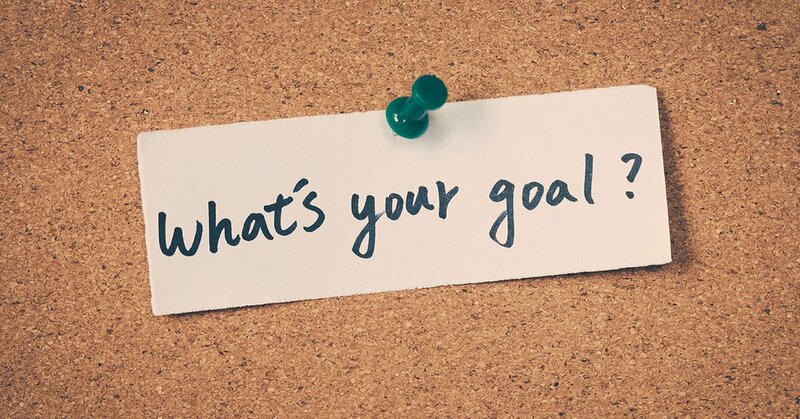 Give yourself some smaller, achievable goals that will help you work towards your larger, long-term goal to hold yourself accountable all year long. 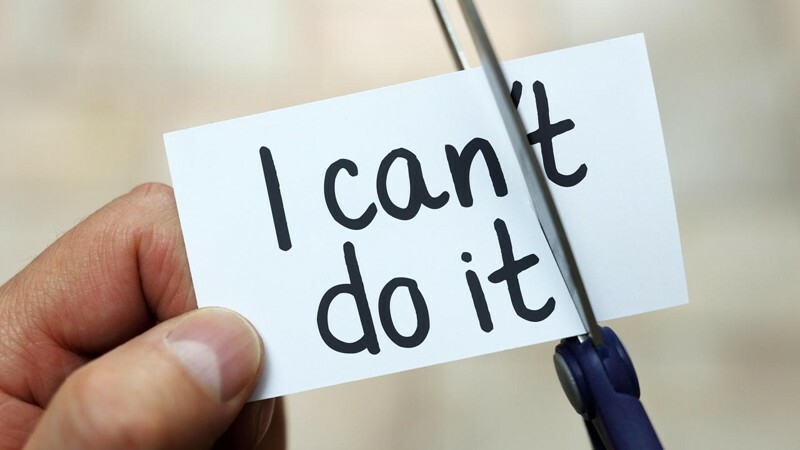 Here are five things you can do to start off your 2019 on the strongest note possible. Can you believe that the end of 2018 is in two days!? This year absolutely flew by. Whether it was one of your best or one of your worst years, let’s do everything we can to make sure that your New Year’s Eve is nothing but a positive experience to end things on a good night so you can properly kiss 2018 goodbye. I think most of us would agree that having a dog is hands down one of the most rewarding luxuries available to us. All of those noisy nights of crate training, laundry loads of towels and blankets, and clumps of dog hair on everything we own are absolutely worth the unconditional love, loyalty, and friendship that we share with our fur babies. 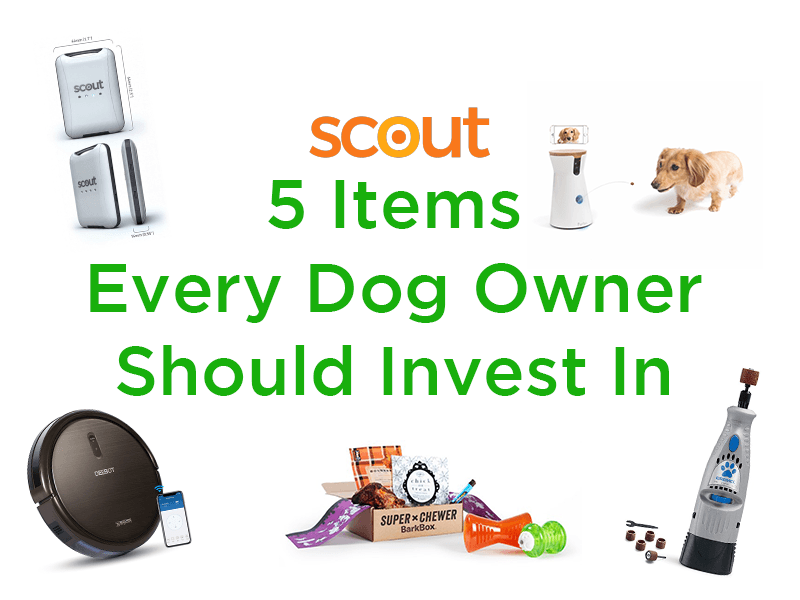 What if I told you that this past year, I purchased five incredible items that have made my experience of being a dog mom so much easier? No, I’m not exaggerating in the slightest bit. Now that these useful innovations have found their ways into my life, I could never picture living without them. Here’s what I’ve discovered. The Global Positioning System, or GPS, is a tool that we use in our everyday lives. It relies on 31 operational GPS satellites traveling around the Earth 24/7 to provide us with on-demand directions, events and restaurant recommendations based on location, and even the correct time on our smartphones and computers. Who do we have to thank for this service? Well, hundreds of people, but here are four important contributors who stick out: Roger L. Easton, Bradford Parkinson, Ivan Getting, and Gladys West. 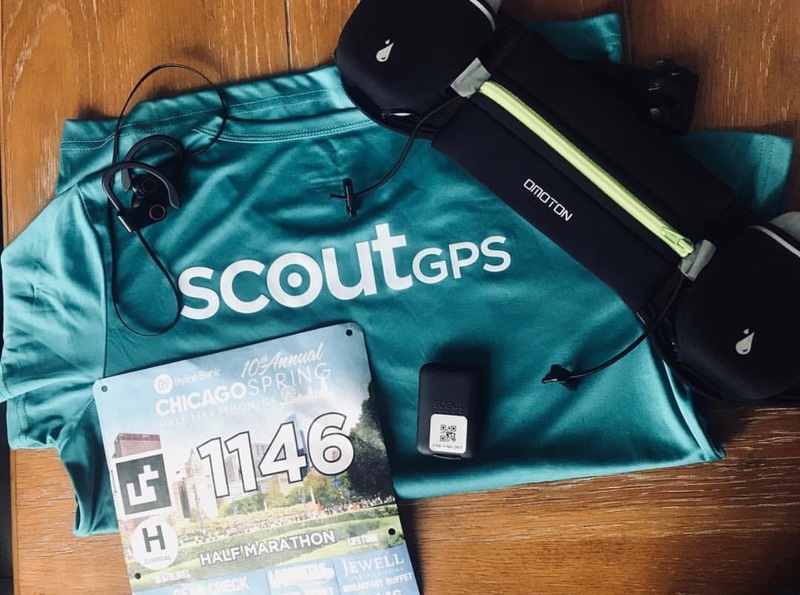 Scout GPS Tracker for Kids, Pets and… Marathons? Earlier this year, on a typical afternoon in the Scout office, our marketing director, James, made a bet with our director of partnerships, Andrea. If Andrea, who is a vegetarian, finished a half marathon, James would cut meat out of his diet for one week. If she didn’t finish the race, she would have to eat a burger. Confident in her abilities, she agreed to the silly challenge. 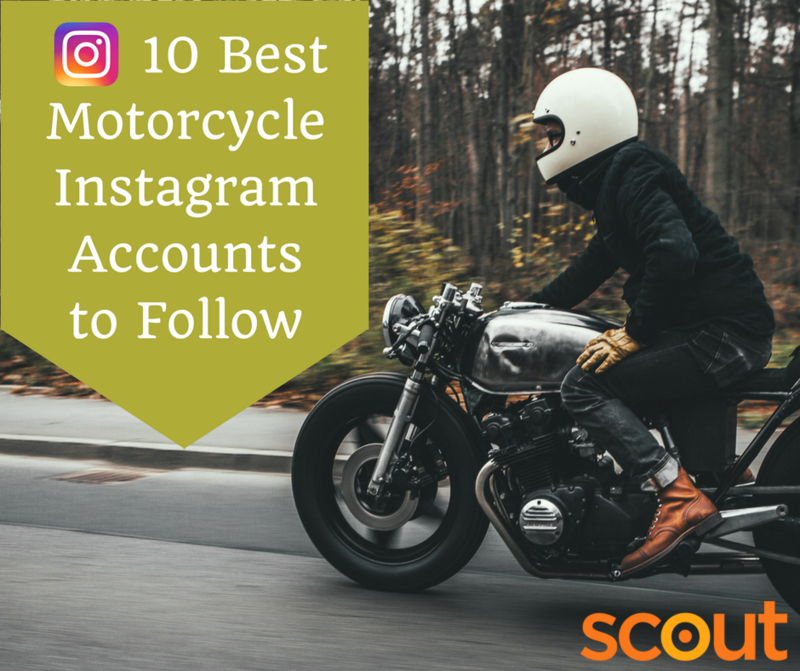 Here at Scout, we know that uninterrupted GPS tracking is very important to our customers when they’re using our product to keep track of important vehicles and loved ones. 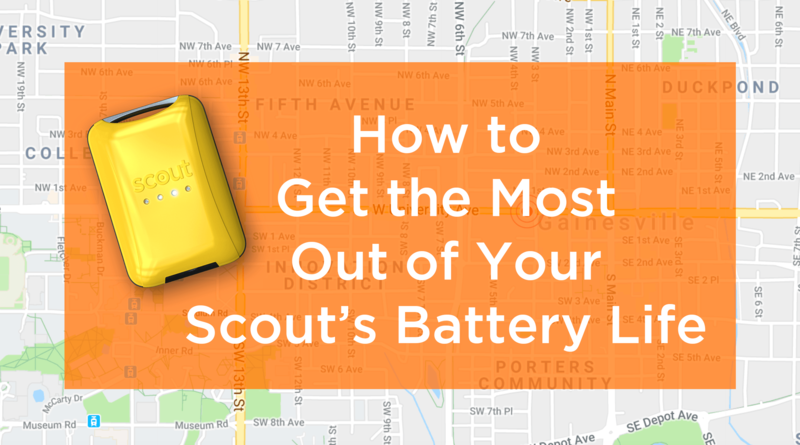 That’s why we understand that a long-lasting battery is vital, so we’ve compiled a list of tips and tricks to make sure that you get the most out of your Scout’s battery.